While PDM is key for the design, engineering and manufacturing processes, PIM focuses on not only meeting the needs of marketers and salespeople, but also gathering all product information in one place. In short, PDM optimizes product development, while PIM supports sales and marketing, and the work with product information in general. Let's look at the PDM vs. PIM difference and clarify the benefits of each system. Product Data Management (PDM) is a category of software that enterprises use to manage product data during the product lifecycle — from concept to service and disposal. Product data can include CAD files, engineering data, manufacturing instructions, parts numbers, bills of materials, data on production processes, permits and more. A PDM system stores and organizes this data and lets stakeholders access and update it. The main benefit of using PDM software is effective management of the product development process. Specifically, this means enhanced collaboration between the design, engineering and manufacturing teams. Having all product data in a single repository decreases the risk of data loss and costly errors during product development. As the data is synchronized, users have access to the latest version of a file. Also, they cannot overwrite a document if another person is working on it. 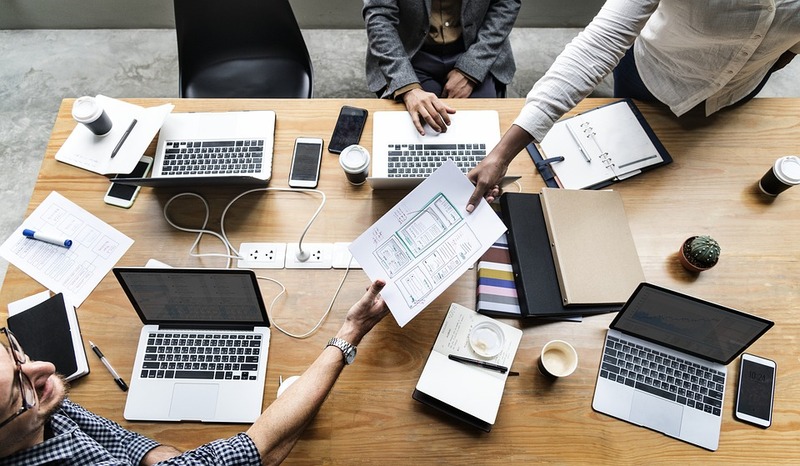 Through improved collaboration, streamlined engineering processes and a more efficient product development cycle, a PDM system speeds up product development. A Product Information Management (PIM) system is used to store and manage a company's product information in a centralized way. Product information includes specifications, descriptions, images, videos, information on sizing and colors, multi-language product descriptions, and other related information that marketers or salespeople need. PIM software works like a centralized system for enterprise-wide product information. It allows you to store, update and organize product information to ensure it's consistent across the enterprise and across all distribution channels. These include marketing material, website, apps, e-commerce platforms and more. Therefore, a PIM system improves the efficiency of marketing and sales processes. PIM is often confused with PDM because both systems contain data relevant to the product. Also, both systems allow you to store, organize and modify product data from a centralized location. So, the PDM vs. PIM difference is not obvious, though it is important. While PDM is used for managing product data, PIM is used for managing product information. As mentioned above, product data is different from product information. So, PDM and PIM address different needs. A marketing team derives most value from using a Product Information Management system. A Product Data Management system is most useful at product development stage. However, all of your company's departments can profit from both PDM and PIM. For instance, the marketing team may need to use the technical product data in the PDM system to define product specifications. Similarly, the design team may use the product information in a PIM system to understand better the customer's needs. So, what is the best solution for your company? It depends on your needs. Both PDM and PIM manage a company's product data or information. PDM software helps your company organize product data as it relates to product development and disseminates it to stakeholders. PDM improves product development processes and reduces development errors and costs. PIM software helps you manage product information efficiently and ensure that product information is consistent across all communication channels. As a result, PIM improves the efficiency of marketing and sales processes. PDM and PIM systems work in concert with other enterprise information systems (PLM, ERP, etc.) to streamline the internal processes and cut labor costs. Find out more about how PIM systems support the entire company, including Sales and Marketing. 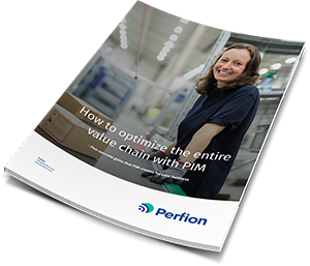 Download our whitepaper ‘How to optimize the entire value chain with PIM’.